Curb appeal has become a popular trend in construction, and with our wide product range, we provide all the necessities to beautify your home. 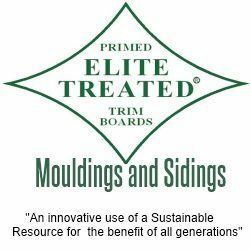 Recently we trademarked a superior exterior trim product known as, “Elite Treated”. This product is re-manufactured in our facility to obtain a quality finish as well as dimensional consistency. It is then fully encapsulated with a high quality oil base primer before being distributed throughout the lowcountry and beyond. 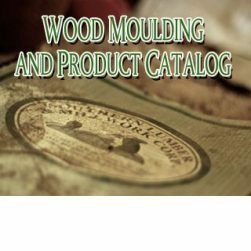 Click Here for a PDF version of our moudlding catalog. 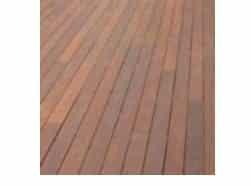 With over 300 different profiles in stock, we carry many selections traditionally used throughout the lowcountry. We are capable of matching your existing profile are producing your custom drawn products in any species available. Design assistance available, contact our sales department for pricing & information! For a copy of our profiles in DWG / DXF format, please Register Here to be added to our CD mailing list. SOUTHERN LUMBER AND MILLWORK CORP. COPYRIGHT © 2018 SOUTHERN LUMBER AND MILLWORK CORP.